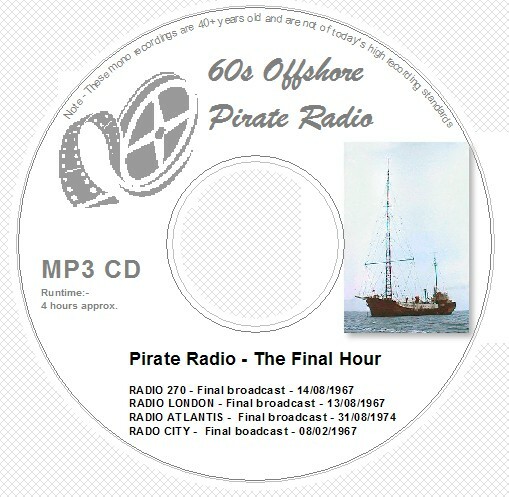 This MP3 CD brings together four pirate radio stations of the sixties as they prepare to broadcast their final program - the final hour. This CD runs for approx. 4 hours. 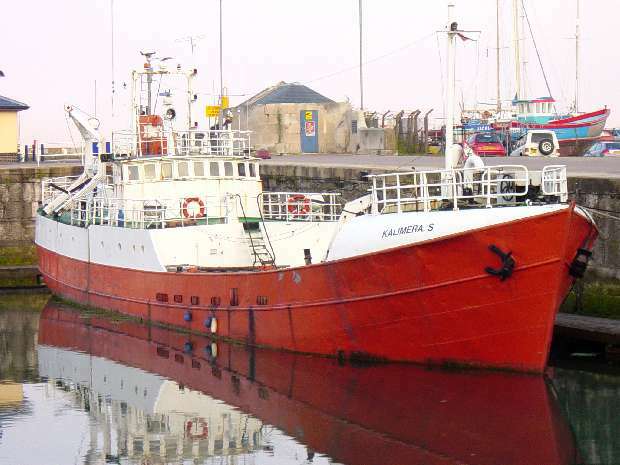 These original broadcasts were recorded via reel to reel tape in the sixties and have been enhanced / converted to MP3 format as technology has allowed - MP3 format plays on most modern CD players, Ipods, computers and most DVD players - Please check that you are able to play MP3 CDs before purchasing. This CD plays for approx. 4 hours. Click image for details of programs.